In response to requests from customers, we have updated our online fuel caps catalogue. 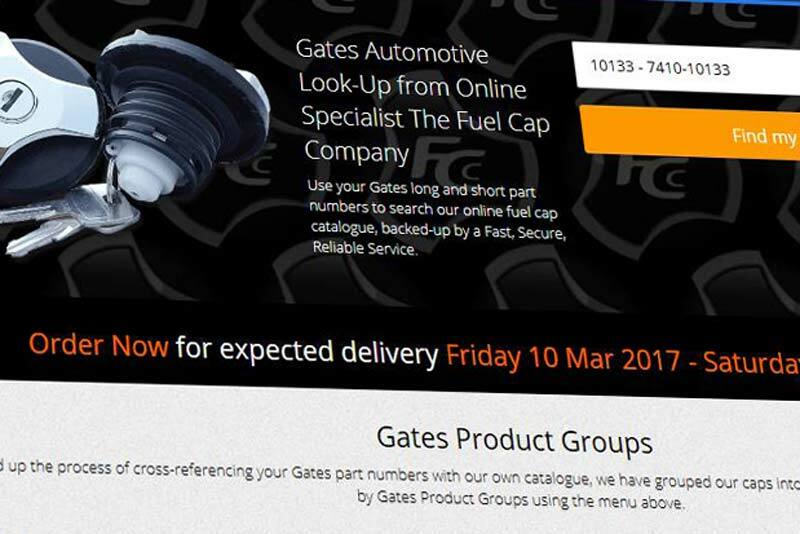 You can now search for locking, non locking and AdBlue caps using your Gates long and short part numbers. All our fuel and AdBlue caps are sourced from the same ISO Certificated OEM manufacturer based in Europe. We then own brand the caps as Direct Caps. This means you can be assured that the products we stock are the same as the Gates own branded products. 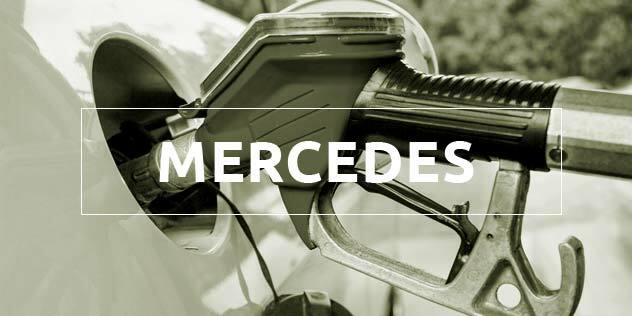 This time-saving feature is all backed-up by a Fast, Secure and Reliable Service from an online fuel cap specialist that has been selling worldwide for 10 years. The Fuel Cap Company stock a comprehensive range of Fuel Filler and Locking Fuel Caps covering all Makes and Models of Vehicles. For convenience, we have listed a selection of our more popular ranges below. All our prices include delivery and our UK and International orders are shipped within 24 hours. The Fuel Cap Company stock a comprehensive range of Fuel Filler and Locking Filler Caps covering all Makes and Models of Vehicles. 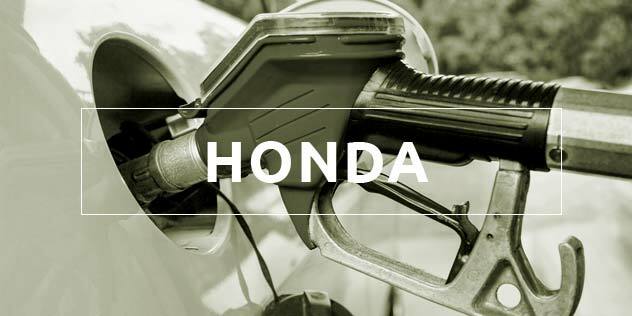 For convenience, we have listed a selection of our more popular Fuel Cap ranges below. "WOW what a superb service! super fast postage, great product, thanks!."